— a dead man walking. 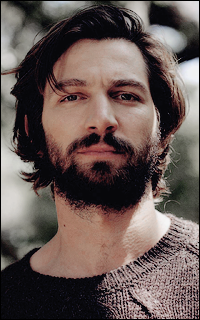 michiel huisman — valtersen, tumblr. iyovi, nomi, letty, catori, dimitri. owner of the pioneer log homes — lumberjack.